In 2019 LinkedIn has quickly risen to the top of social media sites to invest your time on. At the 2019 Social Media Marketing World Conference, LinkedIn was a buzz with many sessions on personal branding, video marketing, content marketing and lead generation. Marketing influencer Gary Vaynerchuk, said LinkedIn has transformed as a platform, not just for job seekers but for content marketing and believes LinkedIn is where Facebook was 5-7 years ago. Showing up on LinkedIn always starts with developing your personal brand and translating that into a compelling profile that enhances your credibility and authority. LinkedIn platform updates since 2018 have been enormous and more in line with what other social platforms have implemented earlier such as video posts. Many of the LinkedIn profile tips I suggested previously remain true today. 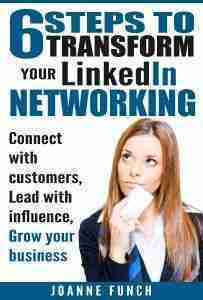 With that said it’s time to step up and build a better brand as savvy LinkedIn users gain a competitive advantage. You will Stand out and leave a lasting impression – & in this noisy online world, that’s key! Did you know your personal brand already exists? The question is, does it reflect how you want to be seen? Do you stand out authentically and as an expert in your field? Do a Google search on your name – and more often than not, your LinkedIn profile shows on as the top result. So is your profile representing what you want people to know? Is it congruent with any other info that shows up in the search results such as your website? I believe your LinkedIn profile is the best platform for reputation management. Every professional should be managing their online brand in today’s digital environment and know what shows up in a Google search. – it’s your responsibility! I recommend setting up a Google Alert for your name so you can monitor that easily. Create a personal brand statement which should be included in your headline along with a more detailed description of what you do and who you serve in your experience section. At the same time, think of how you position yourself as a thought leader in your niche. 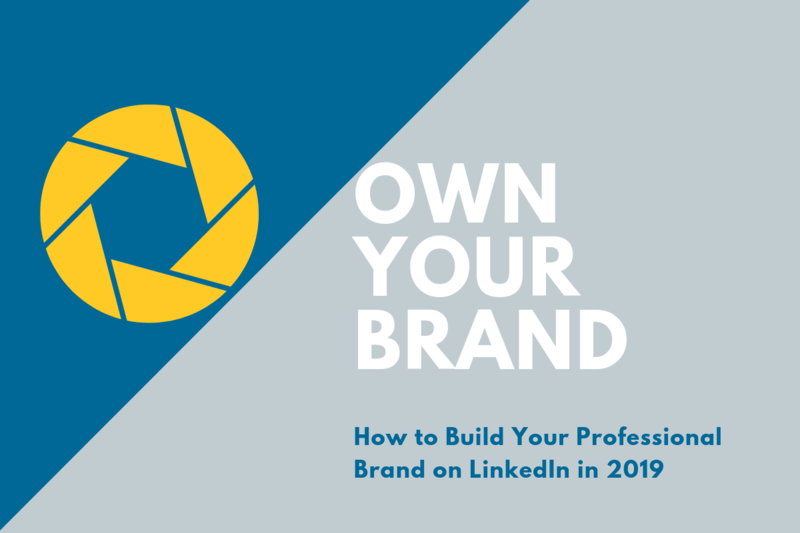 Building a personal brand on LinkedIn will be the first step to building the trust factor with people you invite to connect and start to build relationships with. Your credibility is enhanced by making a powerful first impression.